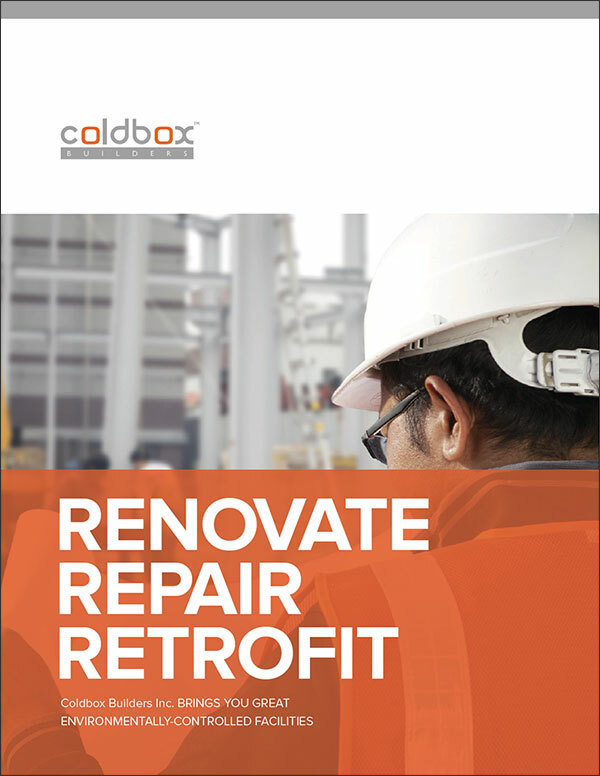 Mango worked with Coldbox Builders Inc. to create a new multi-page print brochure. 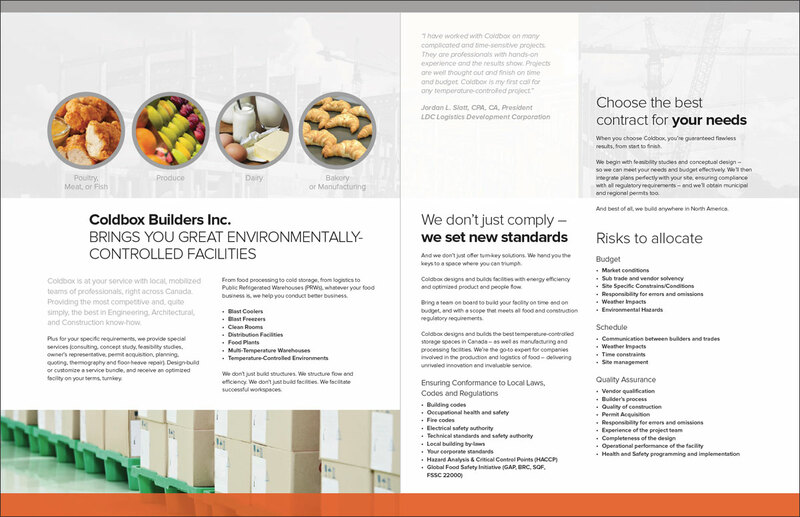 The brochure was designed to attract new business and hand-out at various trade shows. If you’re looking for a Website Designer and Developer, Graphic Designer or a new Logo in the Burlington – Ontario, Oakville, Mississauga and Hamilton area please contact me here or you can call me anytime at 905-330-5108.